This is Duke! As you can see from his photos, he is definitely a looker and has the personality to go with it! 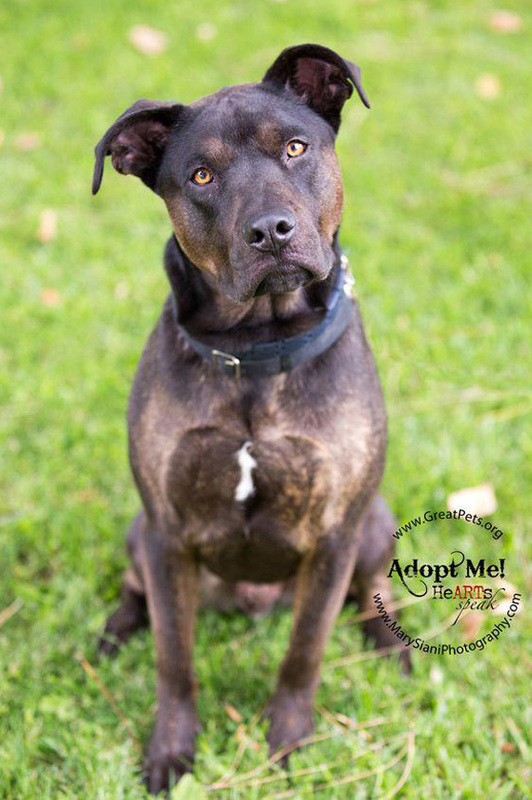 He is a sweet, happy, athletic 2 year old American Bulldog mix ready to be your best friend! Duke’s mom was rescued from a high-kill shelter and shortly after gave birth to Duke and 12 other puppies. All were adopted, including Duke. That should have been the happy ending to his story, but Duke’s family decided after 1 1/2 years that they didn’t have time for Duke, so they gave him back to New Beginnings for Animals, the rescue that saved him. Duke is now on a quest to find the family that wants to spend time with him. He loves to hike and if you’re a jogger, Duke would love to hang out with you. He loves the beach and is awesome at fetch and finding lost balls. He walks great on leash and is very social and dog friendly. He spent some time at Camp Bow Wow hanging with his doggy friends so he has very good social skills. Duke is house trained and knows his basic commands. 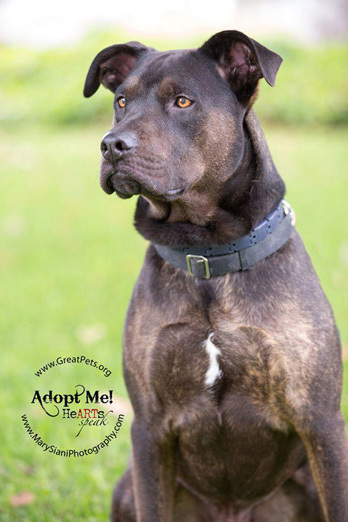 He would do best with an active, dog-savvy owner that is looking for a handsome, smart and athletic dog. 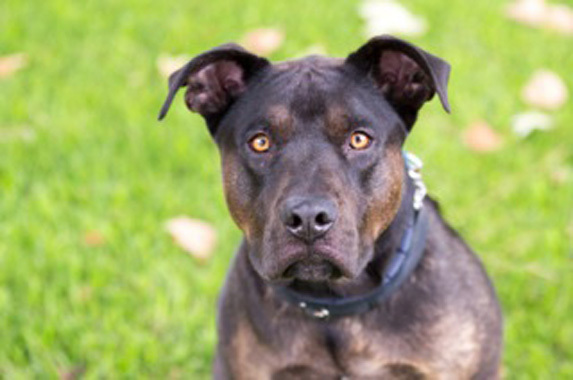 Duke is available for adoption through New Beginnings for Animals in Mission Viejo, California and is waiting to meet you! Photos by Mary Siani Photography.